An exciting new series of Maths titles from Andrew Brodie focusing on the teaching of number and calculation skills. Primary children are now taught number and calculation skills using a range of different methods. This range and variety is most noticeable at Key Stage 2 but the foundations are laid in Key Stage 1. The most obvious difficulties emerge with how to teach multiplication. Most schools are now using a grid method, which should lead through to a vertical format, but many teachers are not clear as to when to make the switch or how to do it. What Number Journey provides is a clear, logical progression with lots of practice at each step along the way. It covers the four rules: addition, subtraction and multiplication and specify particular methods for each one. Most of the materials that are currently on the market are full maths programmes addressing all aspects of maths, including 'using and applying mathematics', or are targeting narrow areas such as mental maths. 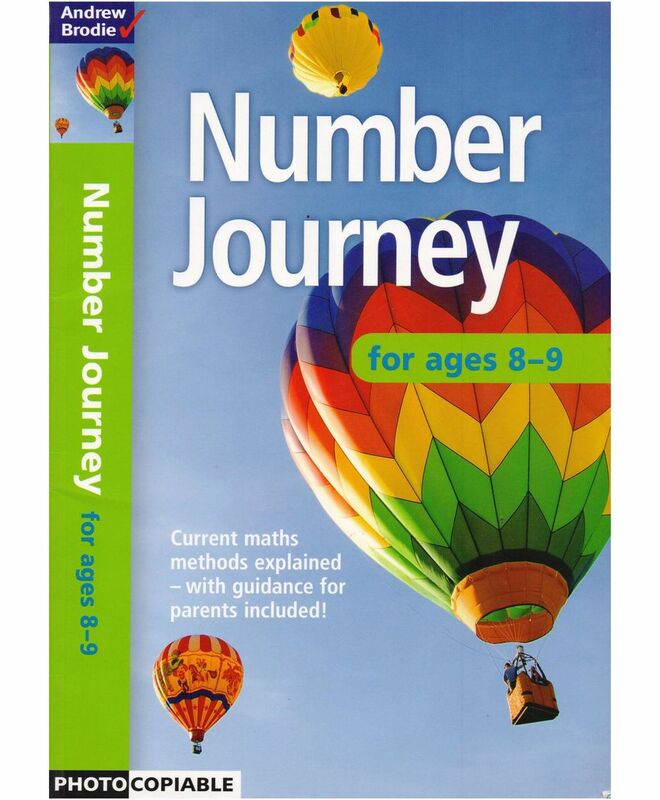 Number Journey would address strands 2, 3 and 4 of the new Mathematics framework: 'counting and understanding number', 'knowing and using number facts' and 'calculating'. An extremely useful feature of the series is the letters to parents helping schools to explain to parents the approach being used.